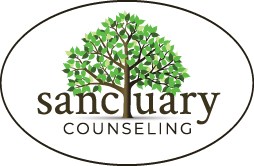 Month: December 2015 | Sanctuary Counseling, LLC. As the New Year approaches, so do resolutions. Please understand that it is definitely not something that is confined to the New Year. If you want to change you have every right to do so. If you need to find better habits, you have every right to do so. But please, please proceed with caution because it is all too easy to get sucked into an unhealthy habit for the purpose of a quick fix. First and foremost, keep it clean. Make sure that the inside AND outside are cared for, say some affirmations daily for your soul. Present yourself in a way that makes you feel comfortable and happy. Make sure that you’re putting the proper fuel into your body to run well. Understand that by putting something bad in it one time, you probably won’t ruin it but that you probably shouldn’t make a habit out of it. I know first-hand that a car can get all dinged up, or a flat tire. All it takes is some time, dedication and patience and the changes can be made to bring the body back up to maximum quality. If you get a cracked bumper or a ding in the door it CAN be fixed. Sometimes something can be popped back out good as new, sometimes it has to be buffed out and painted and waxed. Sometimes it has to be replaced altogether. What’s important is that you understand there are different processes for everything. TRUST THE PROCESS. Stop comparing yourself to others, love where you’re at and trust in your future. Lastly, understand that your body is unique and temporary, but it is yours. We only get one body, we can change it and mold it, and make it whatever we want, so it is our job to love it and care for it. Even if we have other responsibilities it is important not to forget that loving our bodies inside and out, and making necessary changes is important to function in our day to day lives. Make “me time”; take it for a drive, get some clarity, look past the dirt on the windshield so that you can see all of the hard work, dedication, patience, and time that has gone into your beautiful body and soul. Love you. Inside AND Out. Then later on, maybe that night, or even a few days later you’re still stuck on that question and then suddenly you know the answer. Everything seems to make a little more sense and, you know what you need to do from that point forward. The world around us is constantly being created through our thoughts, what we do, and the decisions we make. For many of us, myself included, when we get frustrated, angry, sad, or unfocused, it’s easy to fall into a pattern of focusing on the negative. These thoughts can consume us, bring us down, and make us question what we’re doing with our lives. I know when this happens to me, I need to somehow snap out of it, get refocused, and pull from all the positive energy sources in my life. One of the ways I do this is by asking myself a few questions. What things hold you back from doing the things that you really want to? 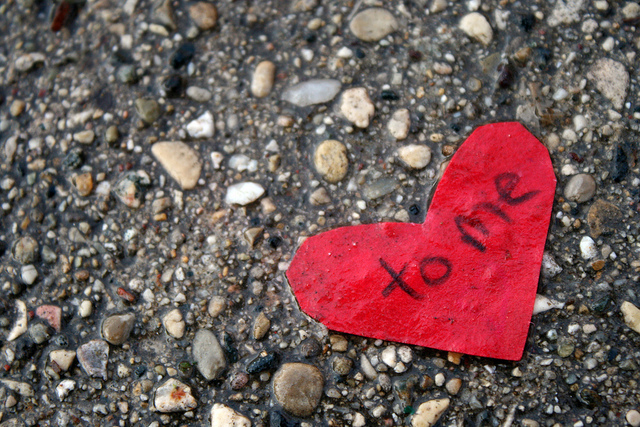 If you had the opportunity to get an important message across to a lot of people, what would your message be? How can you or how do you express yourself creatively? Do you ask enough questions? Or do you settle for what you know? What ignites your brain or excites you in life? Sometimes just asking the right questions will lead to the answers you need. When you have a free moment, write the numbers 1 through 10 down on a piece of paper and try to answer these questions. They may just be the key to helping you get back on track.